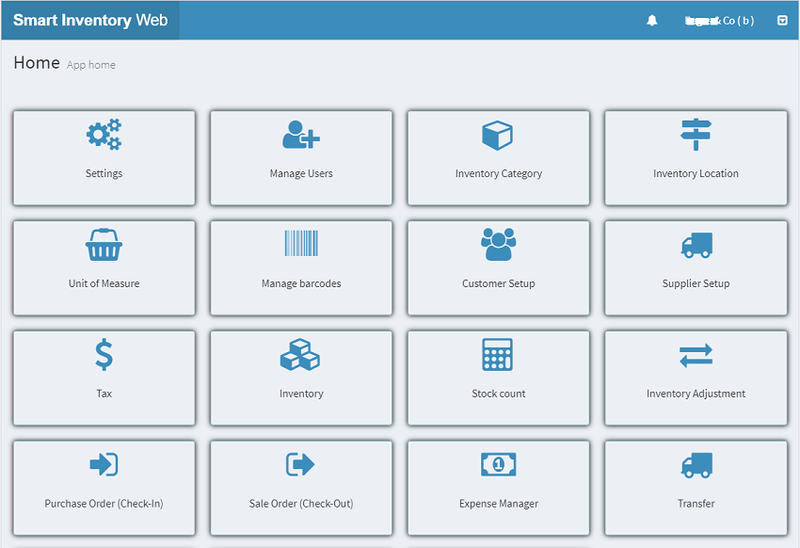 100% Cloud based multi-user inventory management application for small and medium business and home inventory. 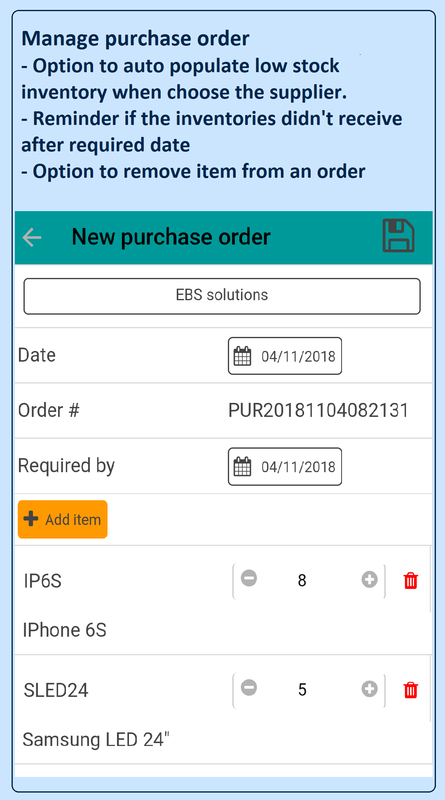 Web based POS (Point-of-Sale) with any barcode scanner to run the check-out without any additional hardware or extra cost. 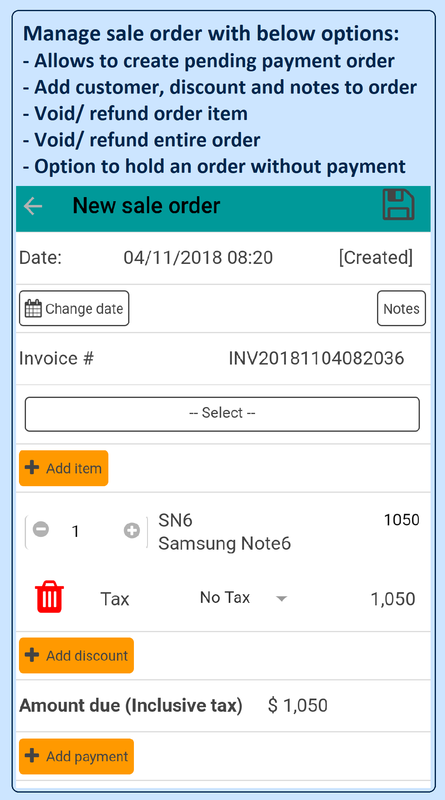 Top rated Android based inventory management and point-of-sale! 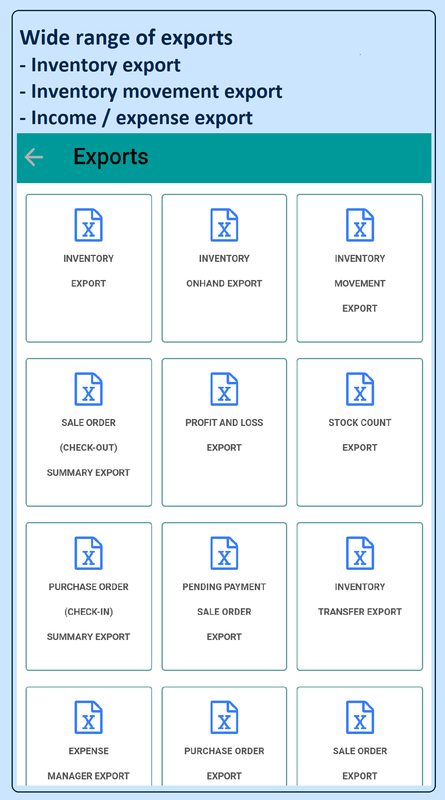 Smart Inventory management is a comprehensive cloud-based inventory management software that uses your android base Smart phone or Tablet to track and manage your inventory in small and medium business or in home. Doesn't require any additional hardware. Giving you access from any smart phone or tablet (android) with same credentials from anywhere. Doesn't require multiple licences to run in multiple devices. 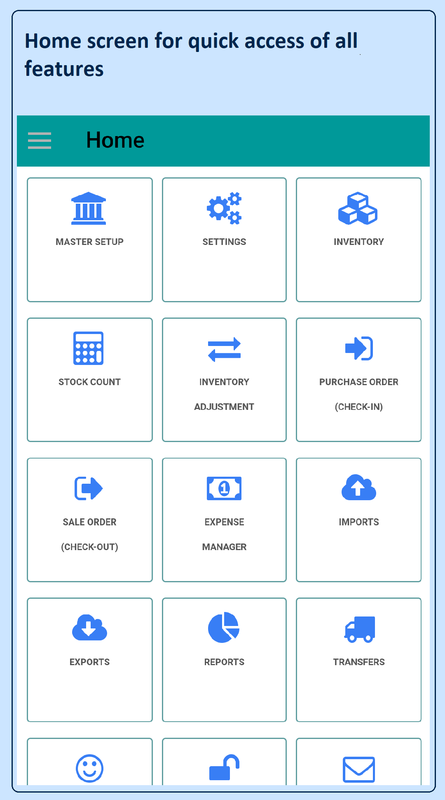 App allows you to stay on top of all inventory processes resulting in the saving of time and money. Its FREE to download. 60 days free trial. Only pay if you are using the app, NO subscriptions. "We are an online clothing company with several hundred SKU's and products on pallet racking shelves. This system has been great for us to quickly store product locations and other product information that we can access quickly. And, some may argue, more importantly dealing with the customer service has been incredible. They have added or modified features to accommodate our operations...often in 24hrs or less. So many systems are complicated beyond what we need. Works great for us!" 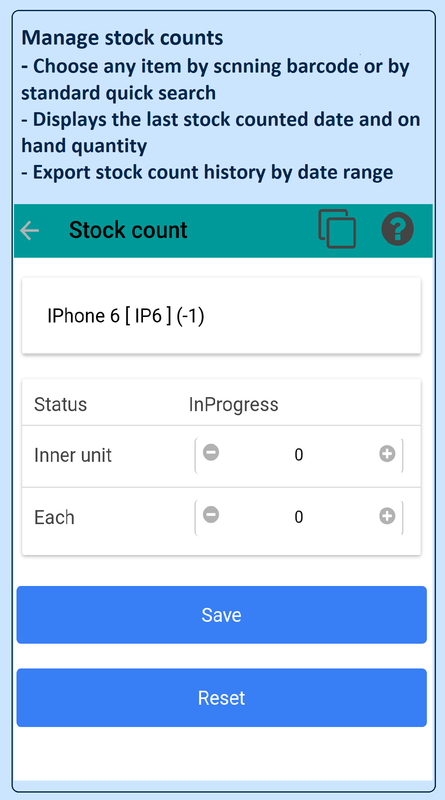 "I was looking for an inventory app to keep track of goods in a newly built store room. 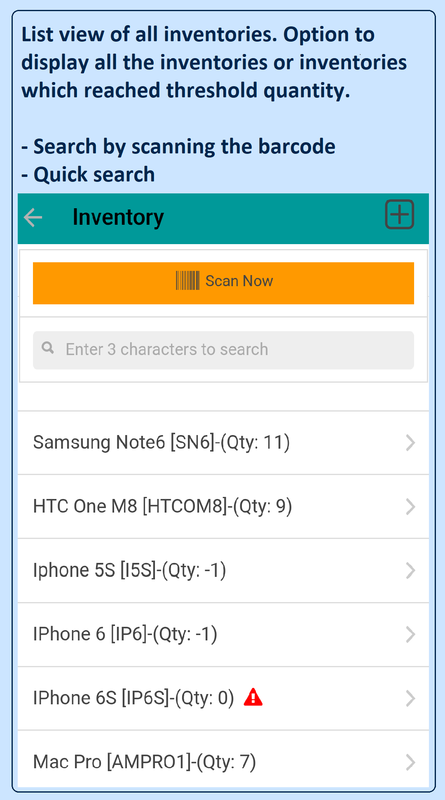 After stumbling across the smart inventory app on Google we started to upload and use it. This piece of software has been fab. It has grown with our business in a very short space of time and we know use this as a POS system as well. Every query or question we have had has been handled very quickly and professionally. If we needed anything added to the system we have also been able to do this too. I would highly recommend Smart Inventory Web and Smart Inventory App. We wanted this firstly for a small scale inventory system but I can see this is going to grow with us and do everything we need. Its a thumbs up from us. " © 2018 SmartApps. All Rights Reserved.